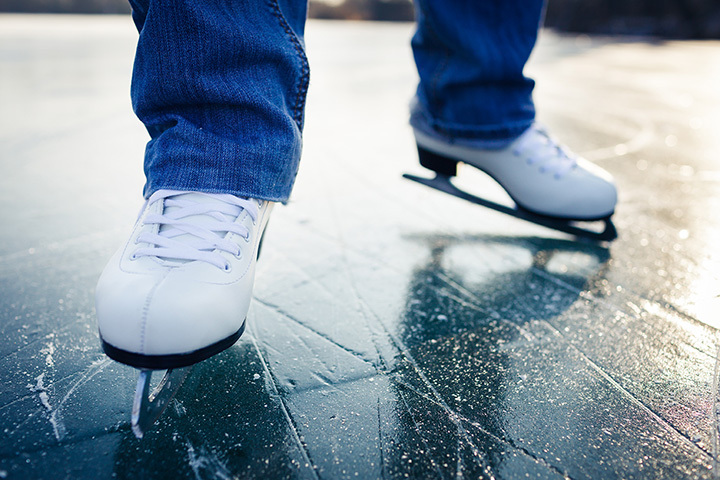 Ice skating rinks around San Diego, CA. 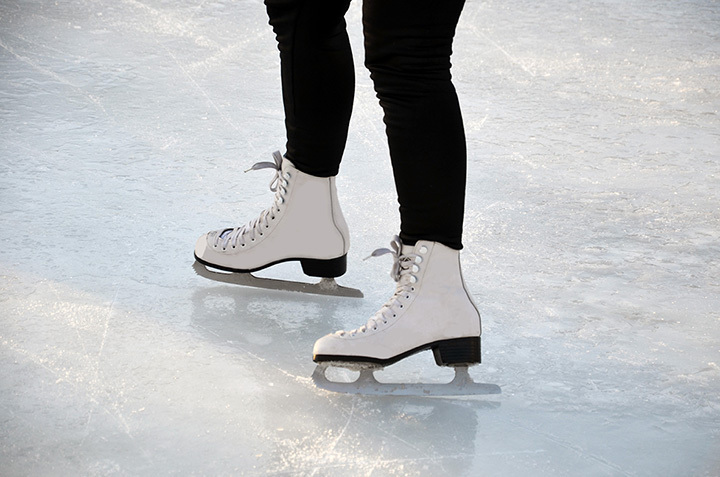 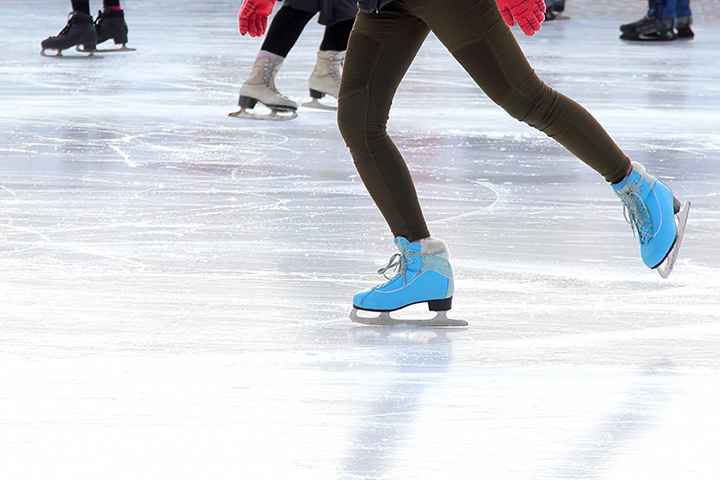 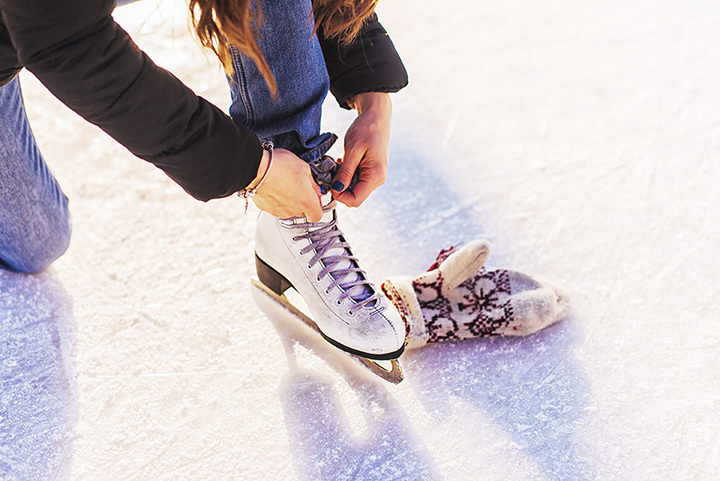 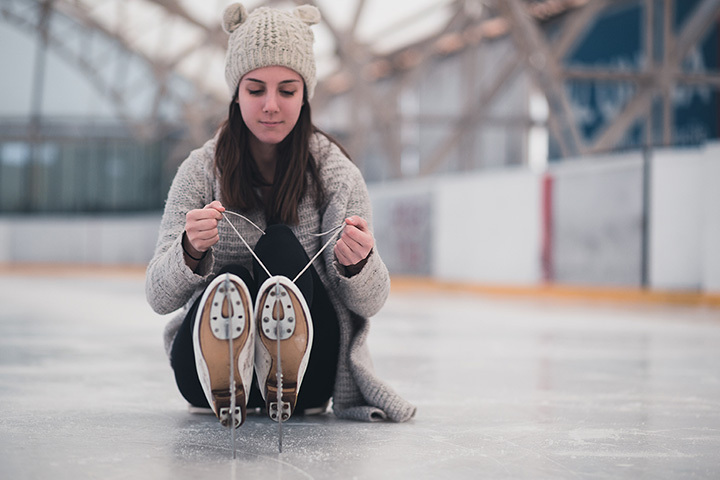 Find the best ice skating rinks with our California ice skating guide! 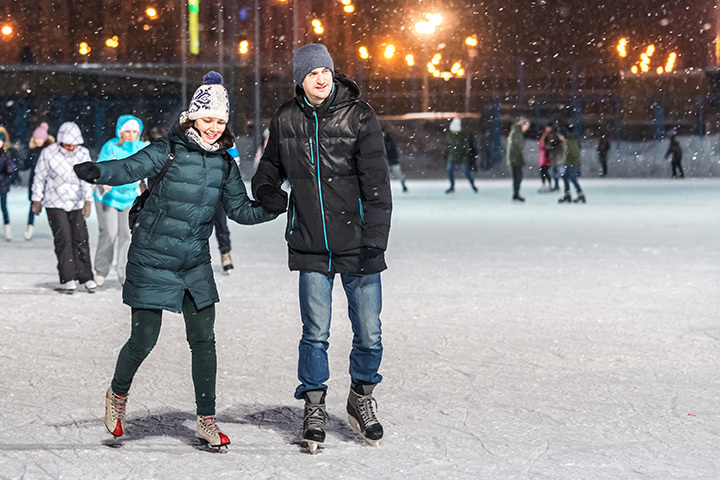 California Ice Skating Rinks Near You! 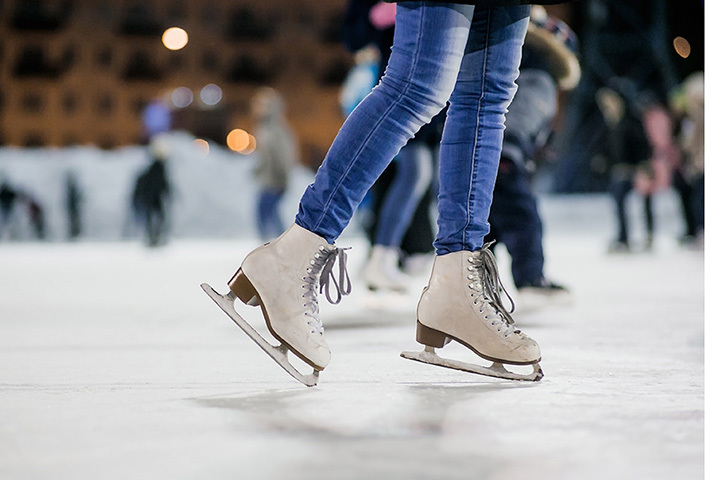 Rady Children's Ice Rink at Liberty Station is part of Salute the Season!